Got a tough clean-up project that requires the strength of sandblasting but the delicate touch to leave your original surface unharmed? S & B SodaBlast service is your Northern California media blasting solution. Learn about the soda blasting services we offer and see examples of our work. We also provide blasting with other media products including walnut shells and sand. Bob, our expert media blaster, can advise you on which media is the best for your project. We can either come to your location, or you can bring your project to our site. 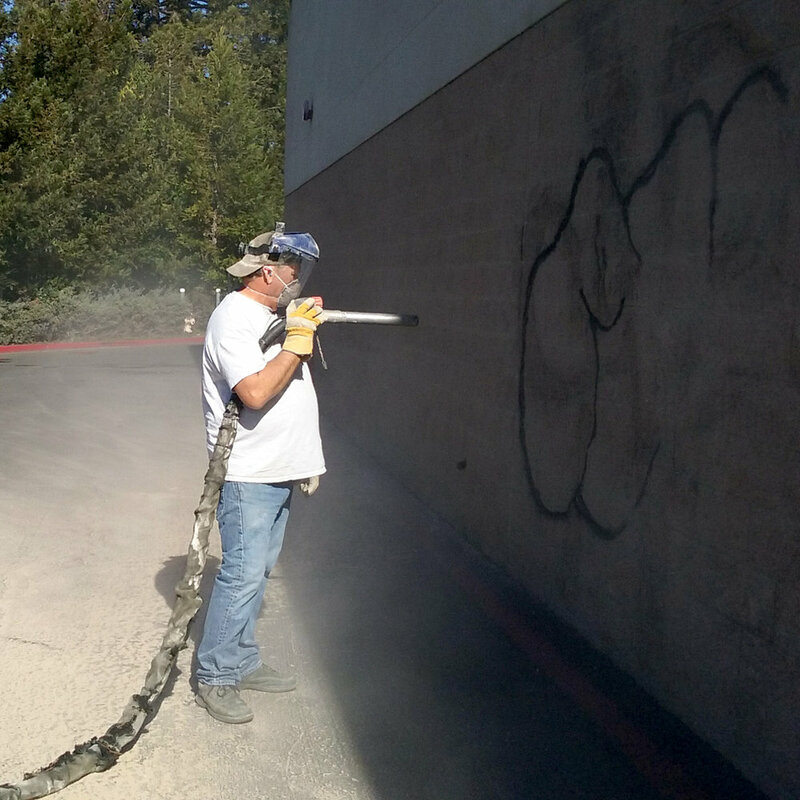 The benefits and beauty of our blasting solution is that we come to your location, clean or strip your project’s surface to the precise depth desired, and the residue left behind is simple water-soluble baking soda.